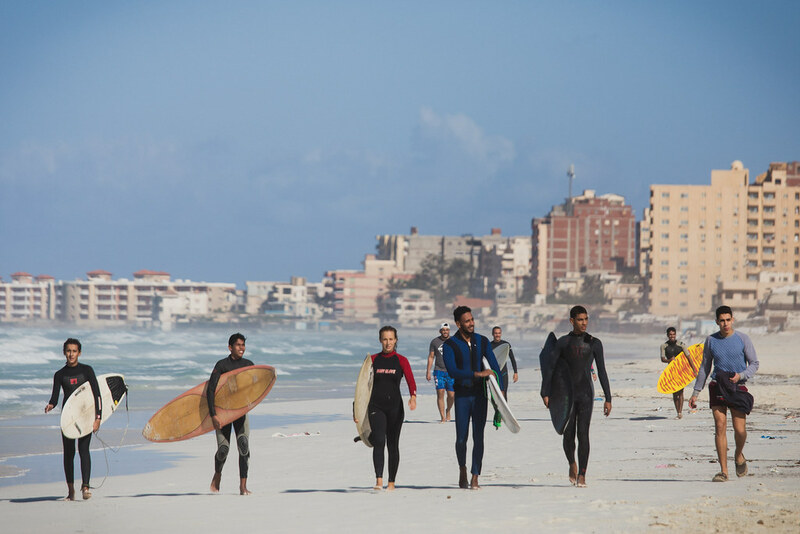 Surfing The Nations holds annual trips to the Middle East and North Africa. 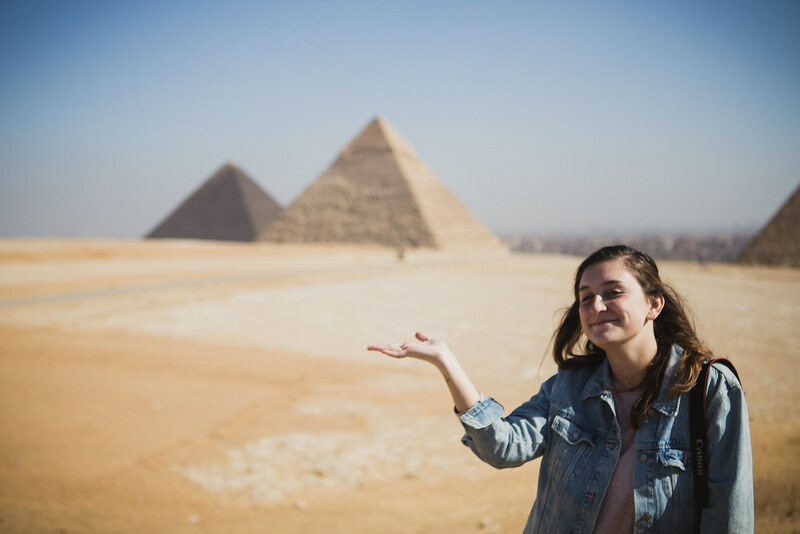 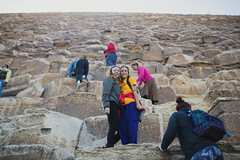 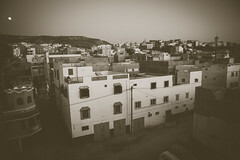 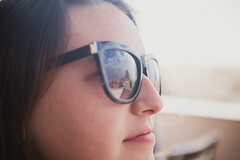 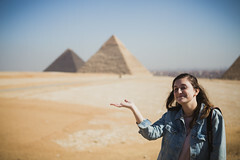 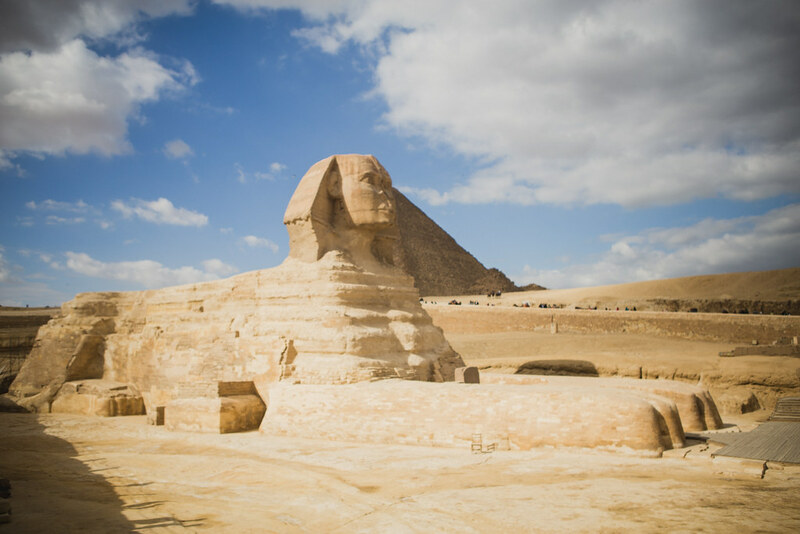 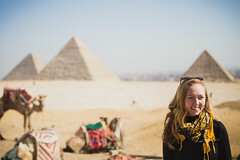 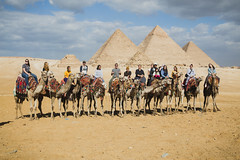 We have visited various nations, including Egypt, Israel, Jordan, Turkey, and most recently, Morocco. 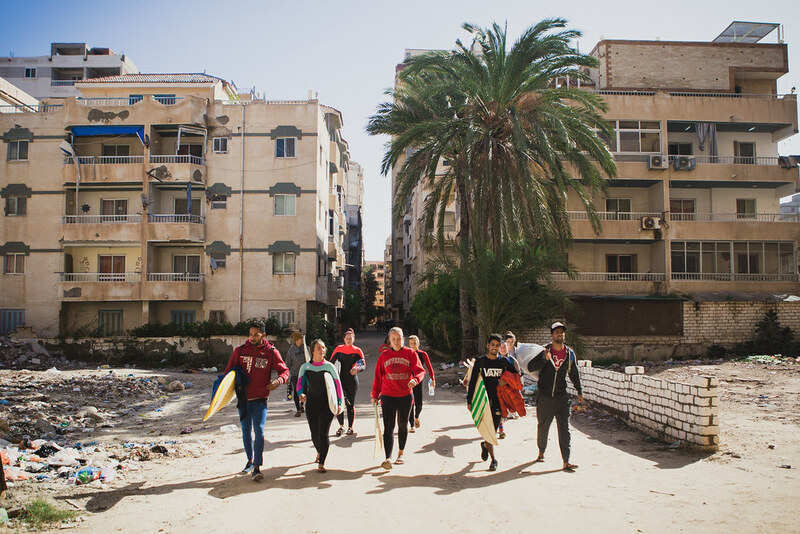 Our purpose is to explore and experience the richness of the “Holy Land” while advancing the sport of surfing by promoting our motto: “Surfers Giving Back”. 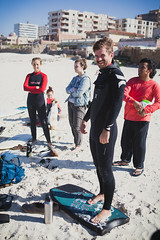 To see local surfers’ passion increase for impacting their nations through love and service, and to dive into the rich history that these three nations hold. 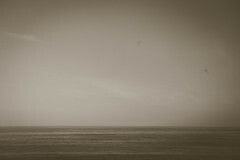 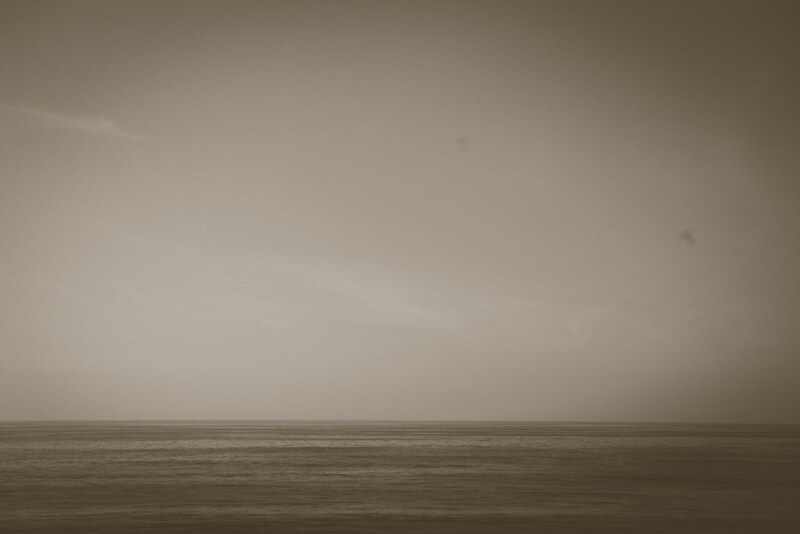 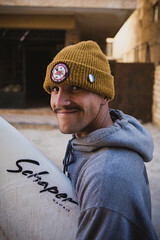 In 2002 Tom Bauer took a small team of surfers to Middle East with the belief that there must be surf and maybe even some surfers along the Mediterranean. 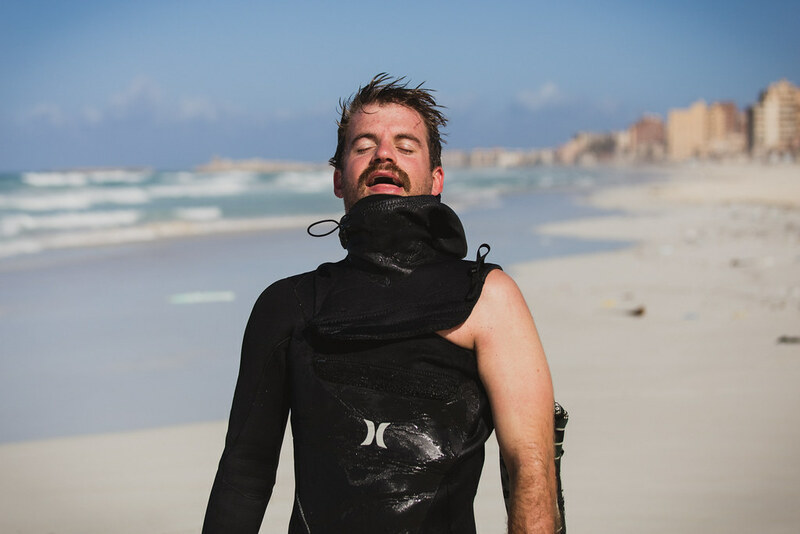 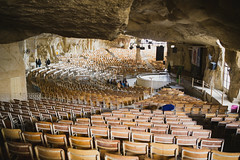 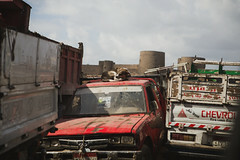 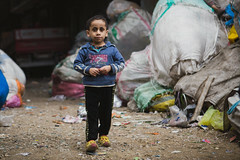 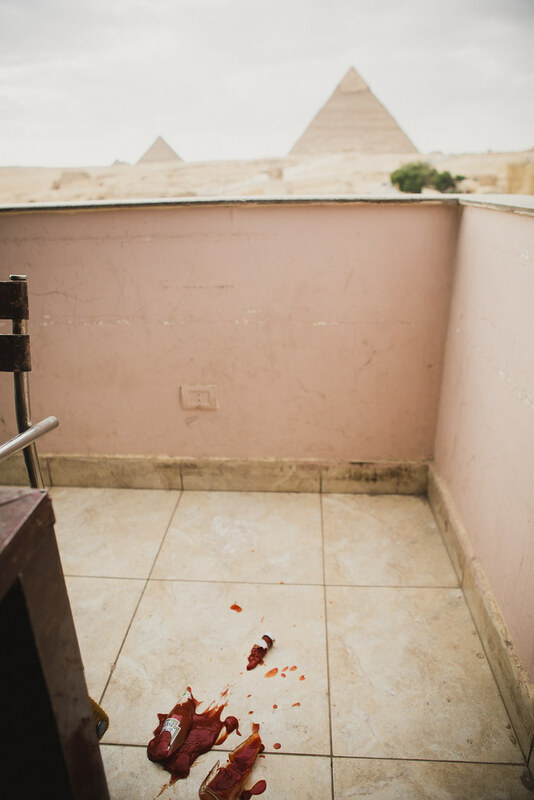 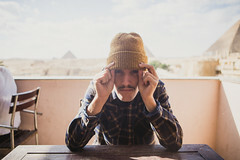 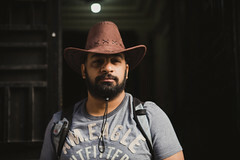 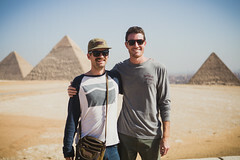 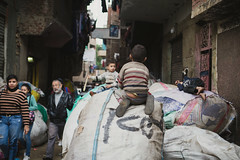 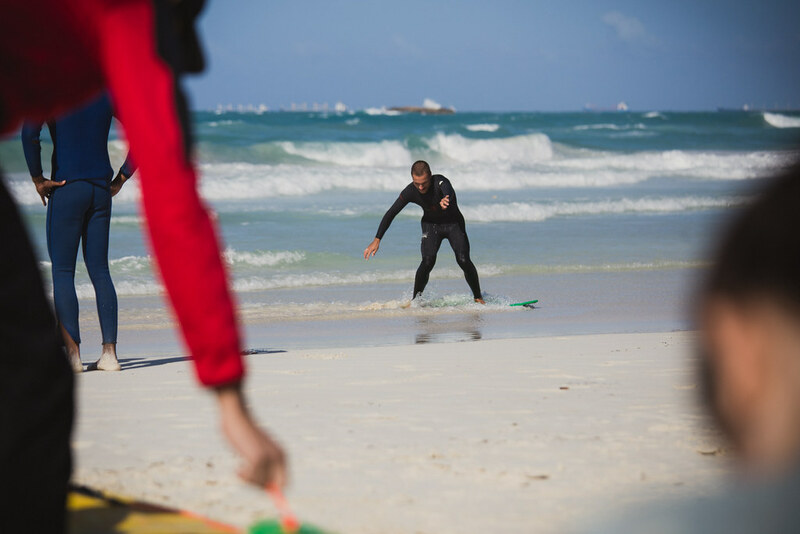 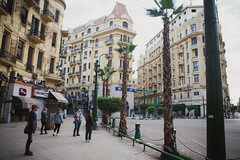 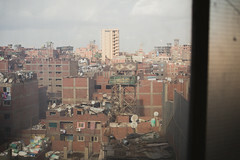 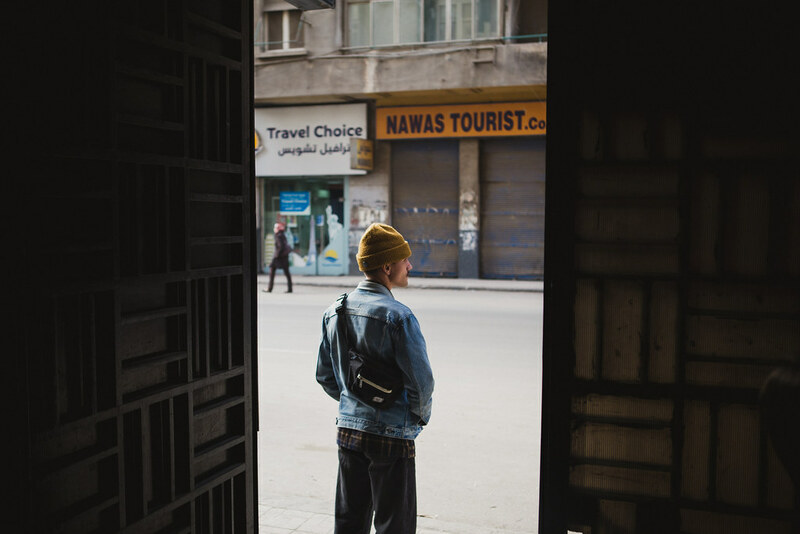 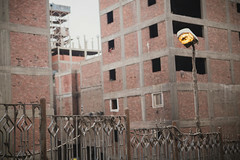 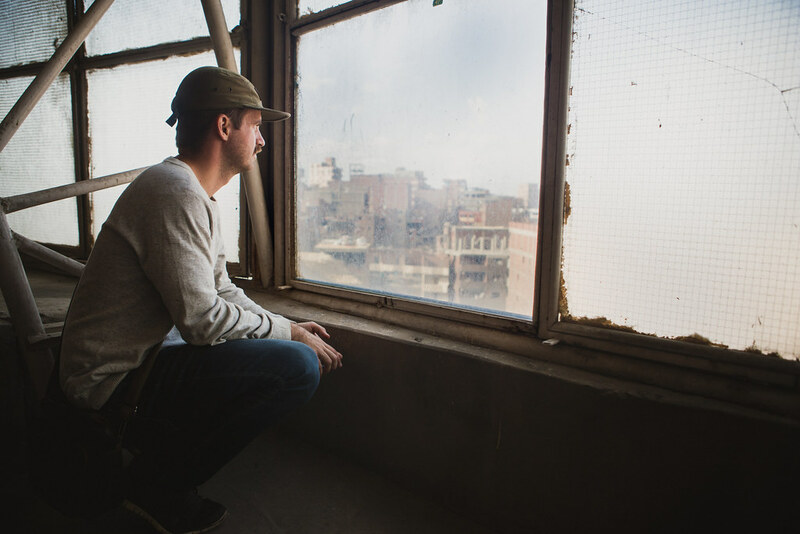 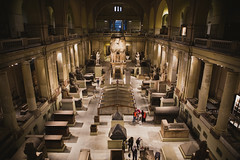 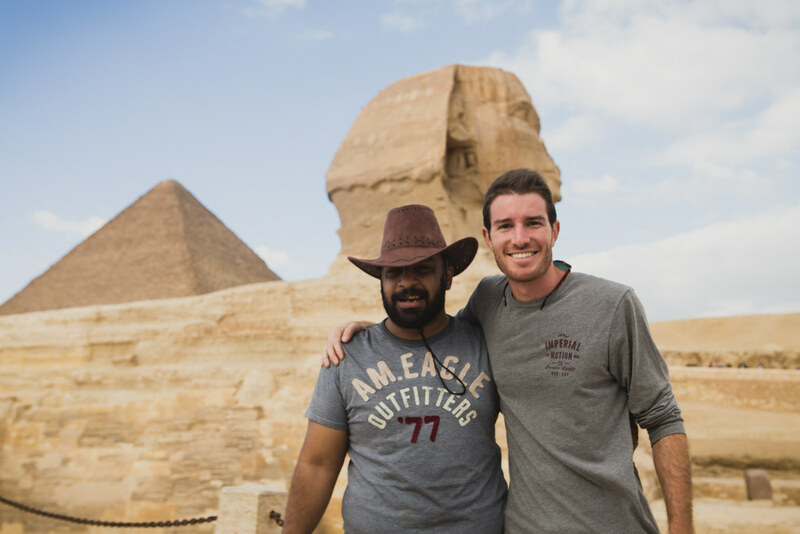 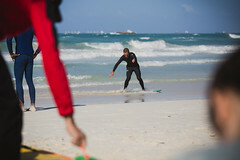 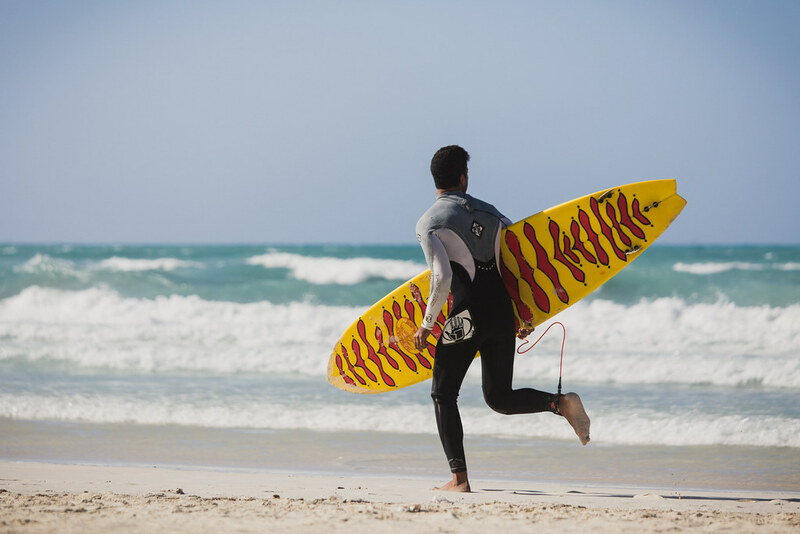 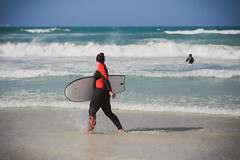 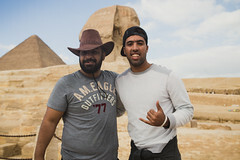 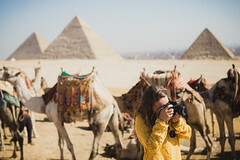 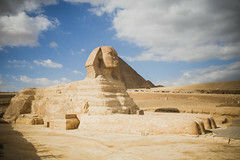 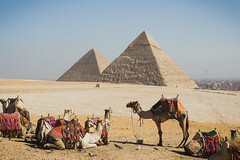 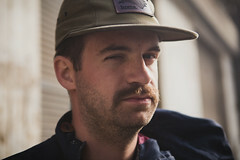 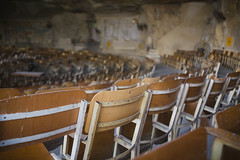 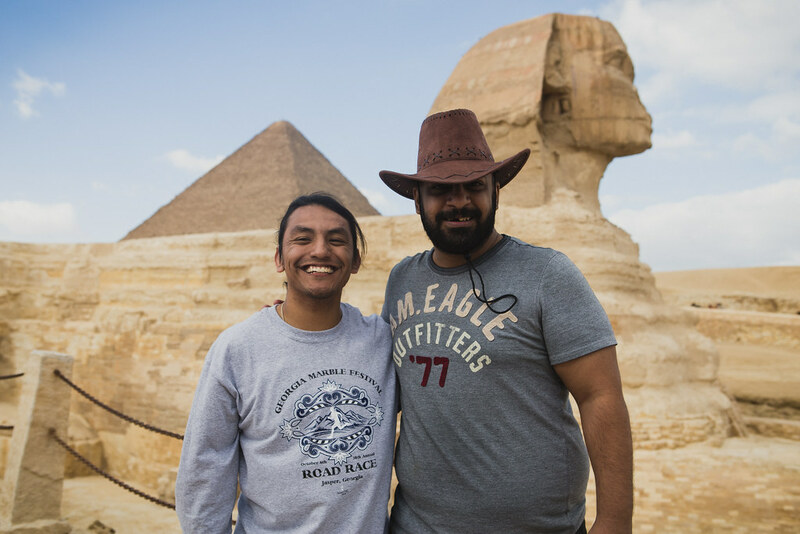 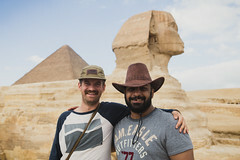 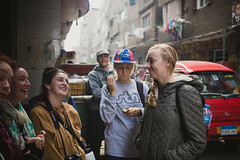 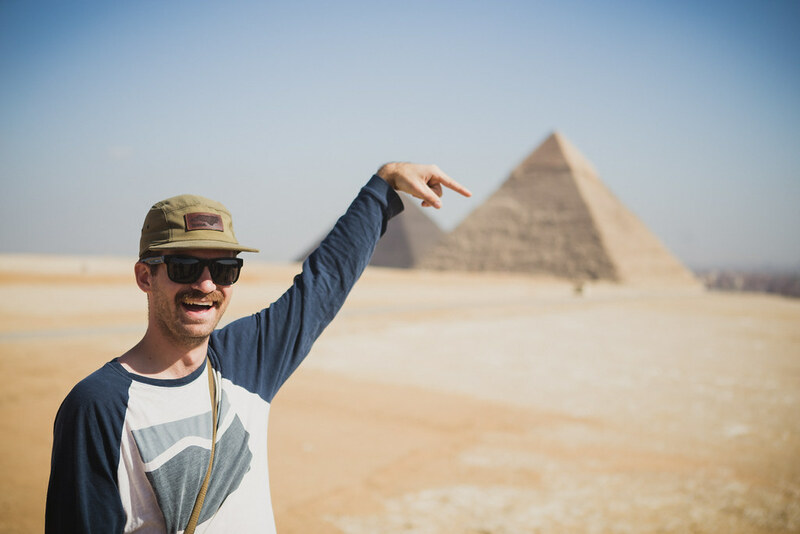 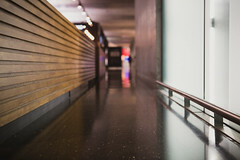 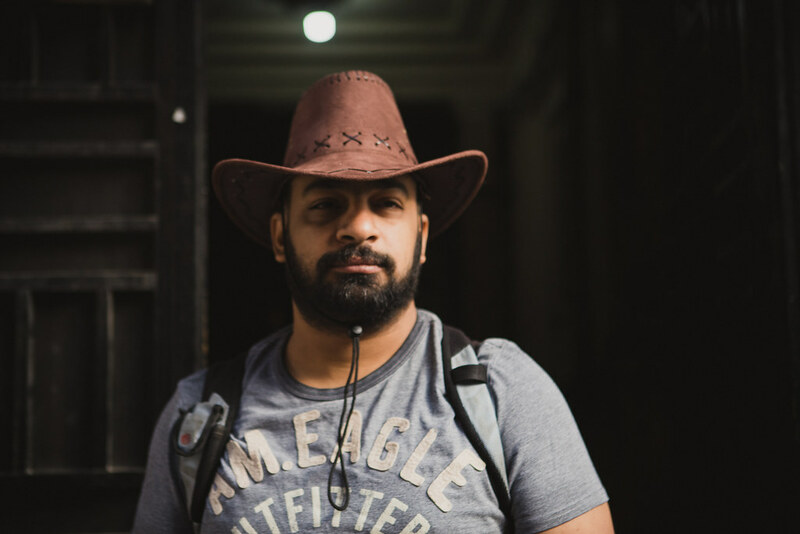 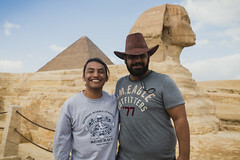 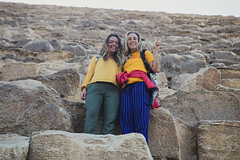 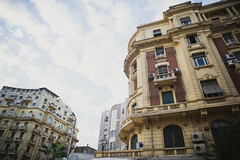 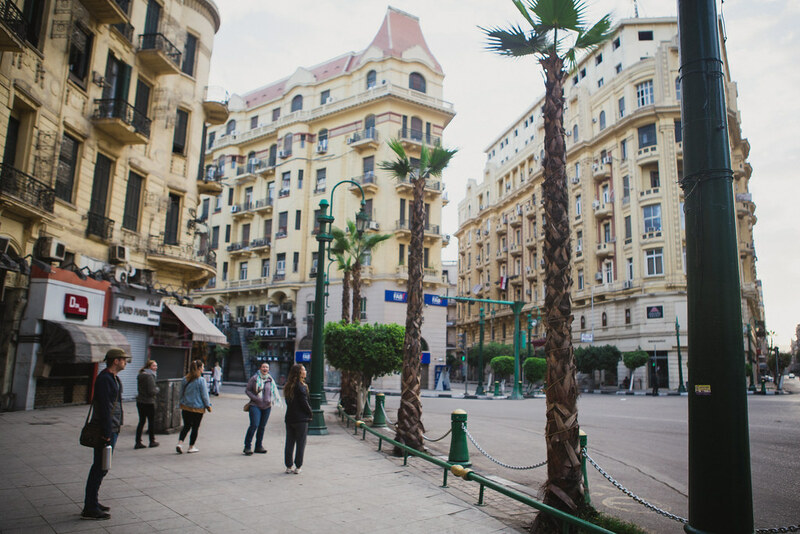 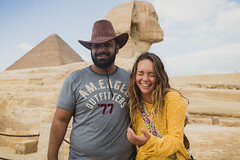 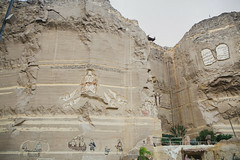 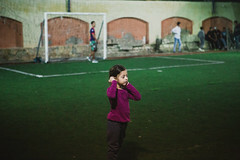 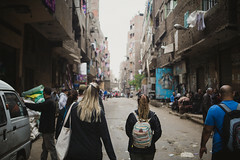 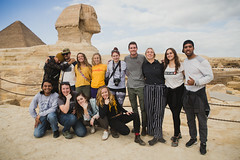 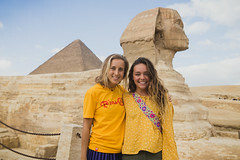 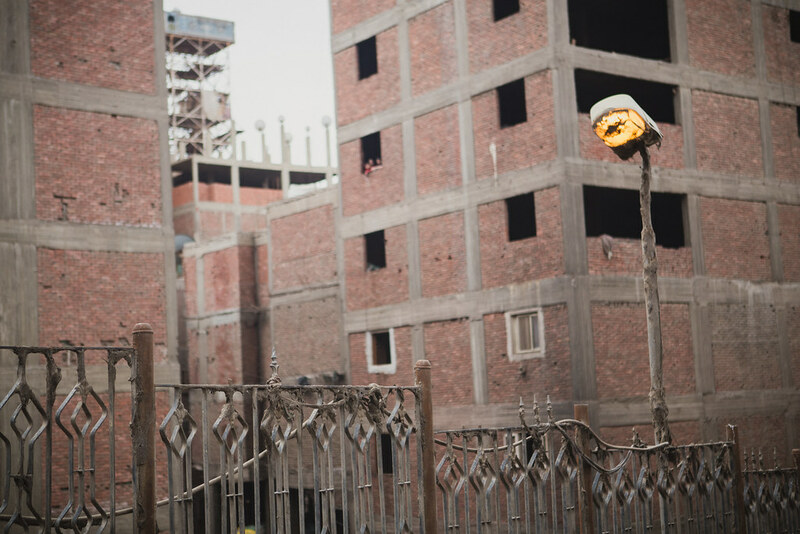 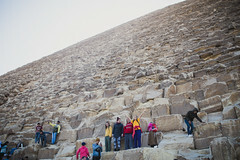 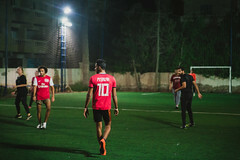 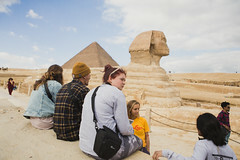 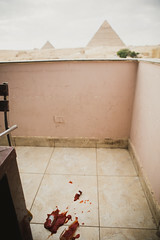 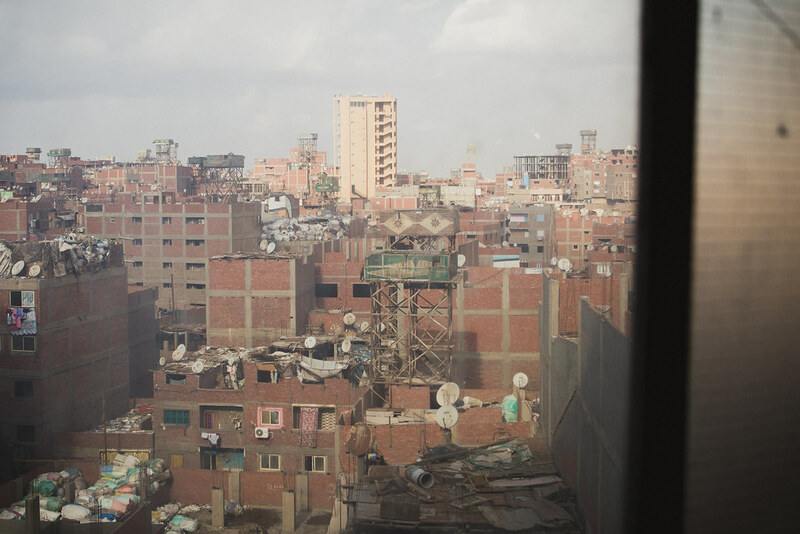 The team started their journey in Egypt were led to a coastal town on the outskirts of Alexandria where they got connected to Egypt’s first surfer, Teymour “Tim” Adham. 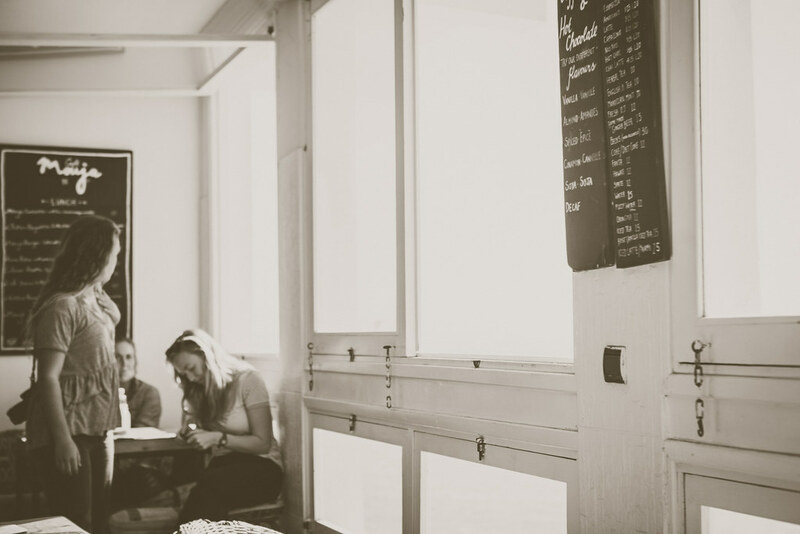 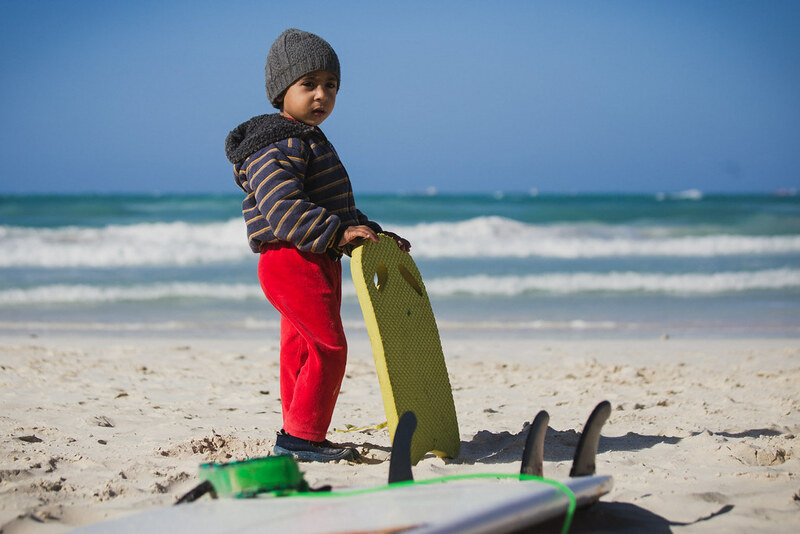 Tim propelled STN into the surf community and opened the doors for STN give back by hosting surf contests on the Mediterranean, and providing clothes and toys for local orphanages. 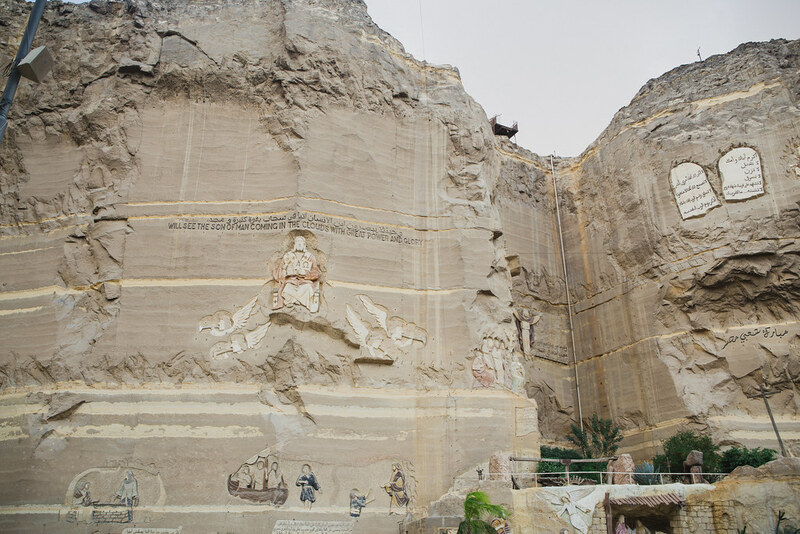 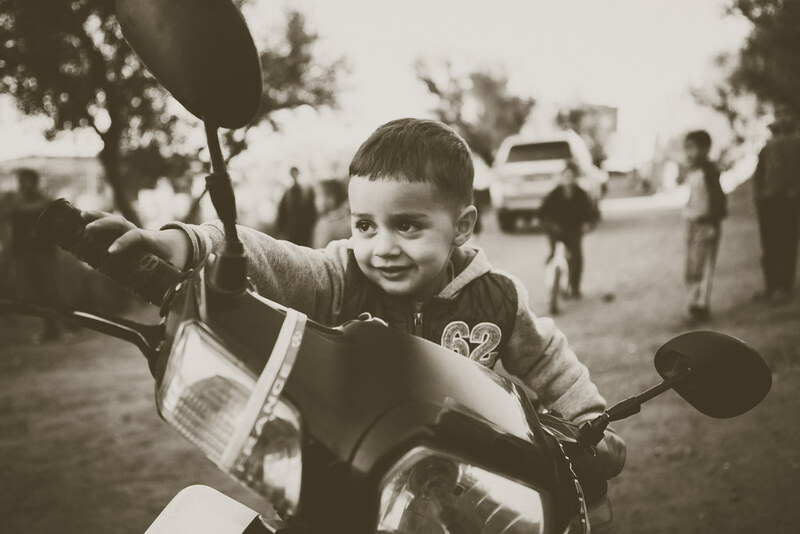 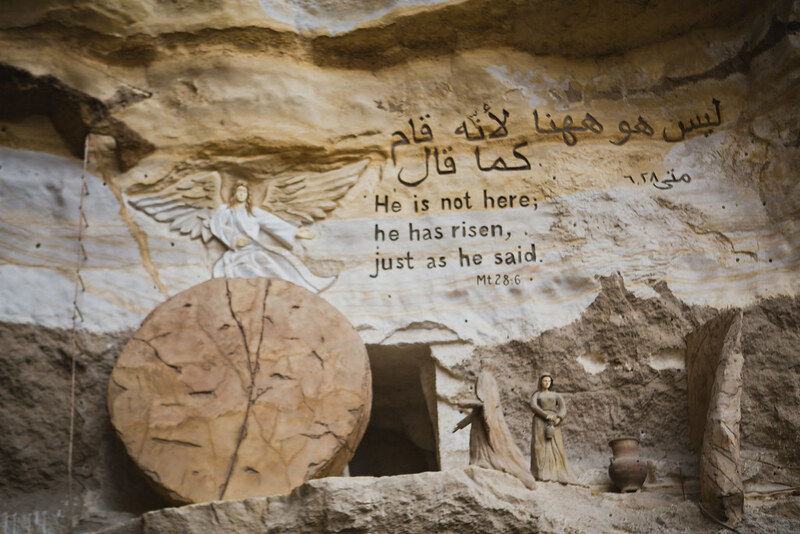 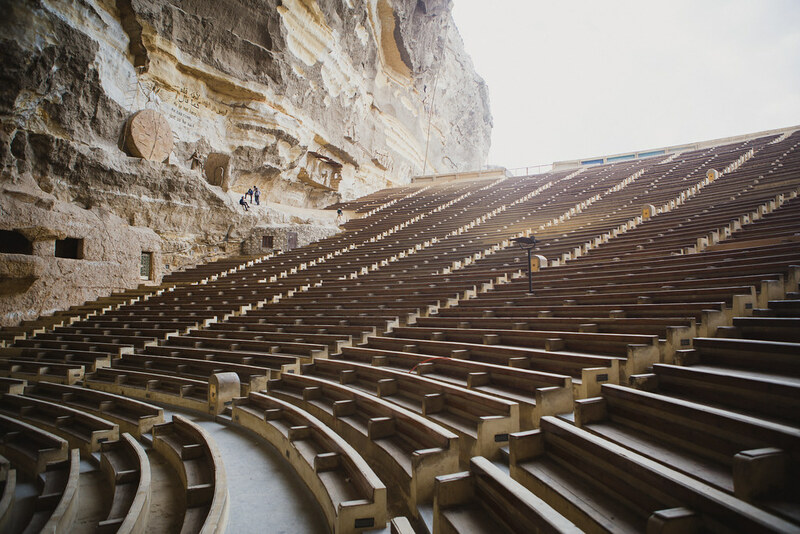 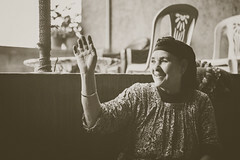 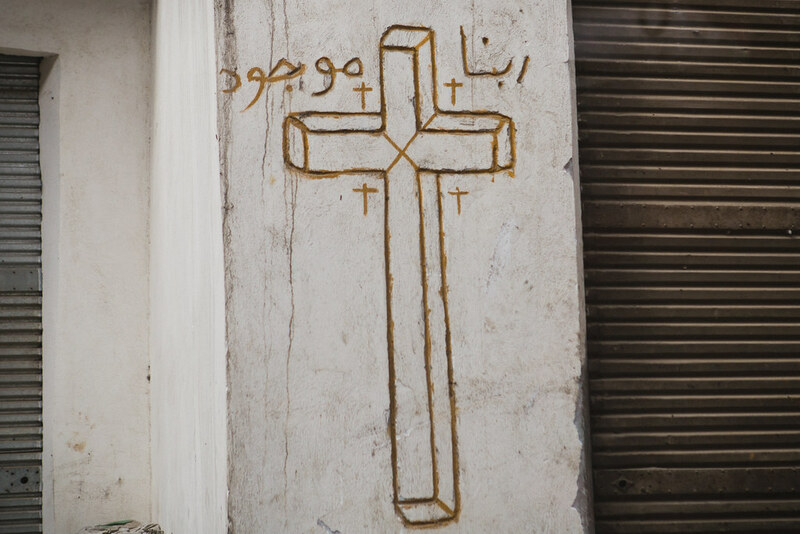 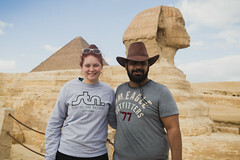 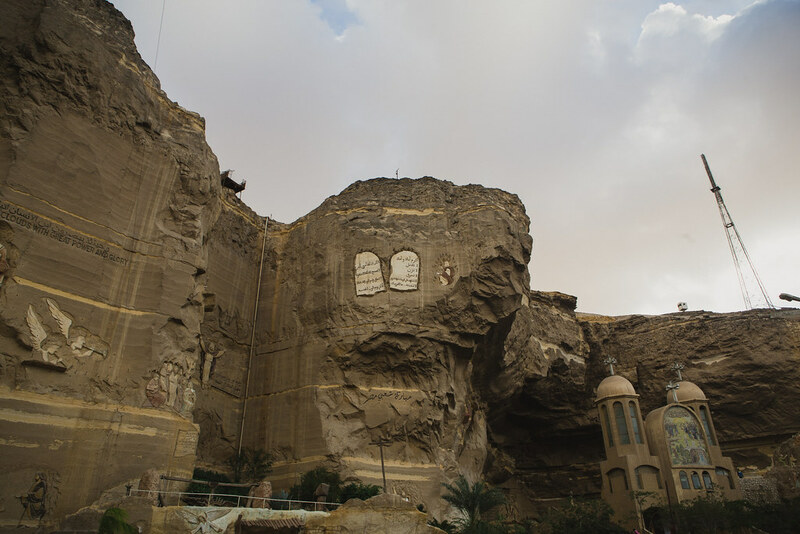 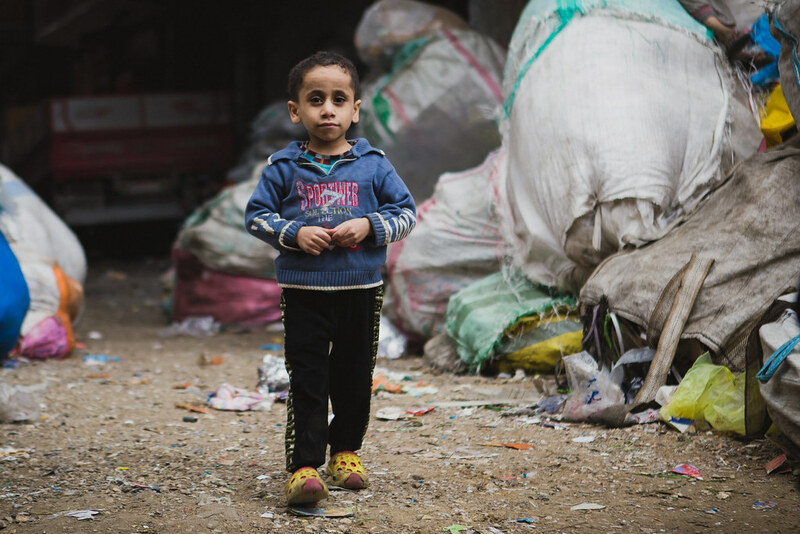 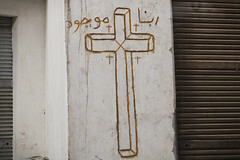 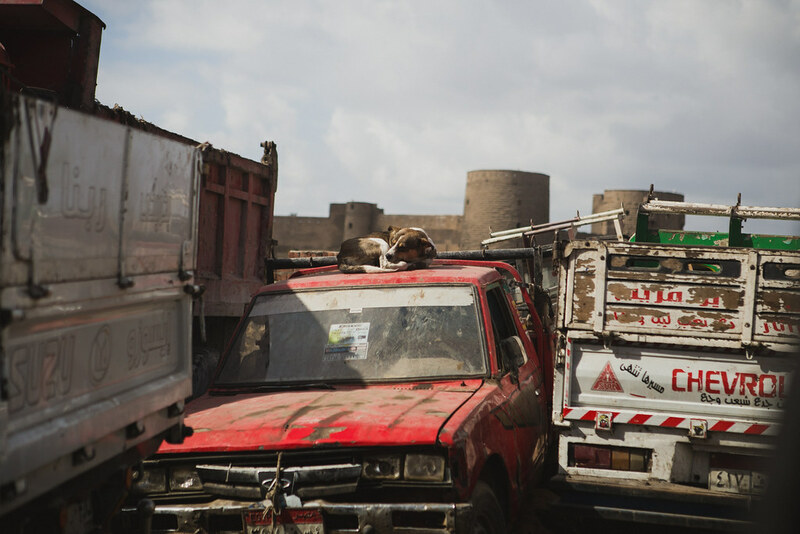 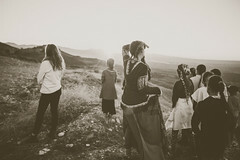 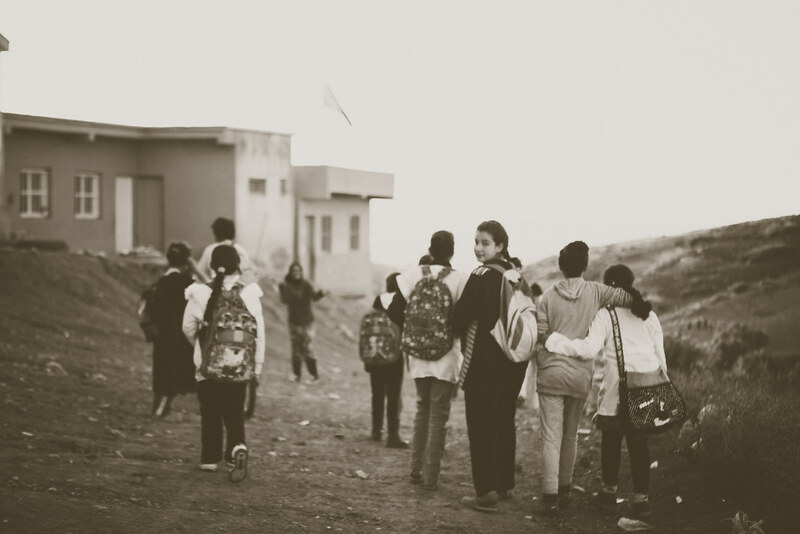 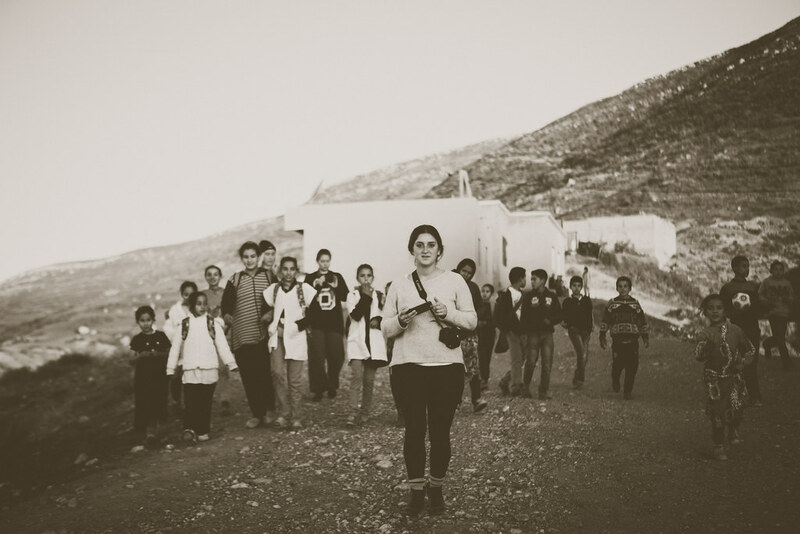 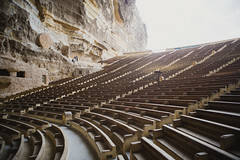 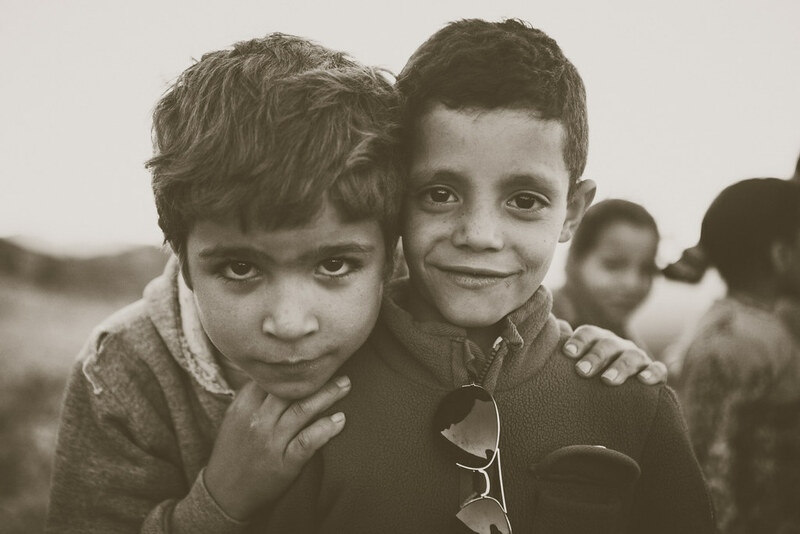 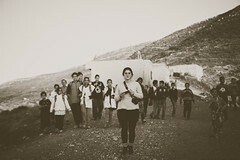 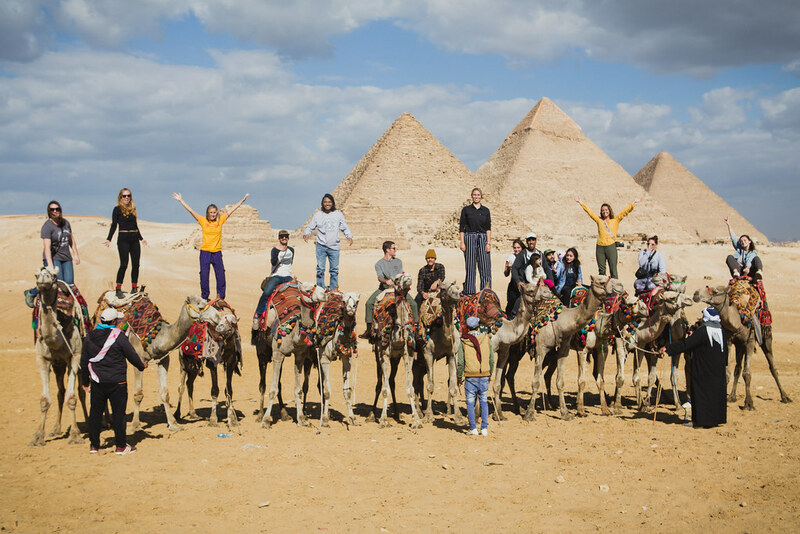 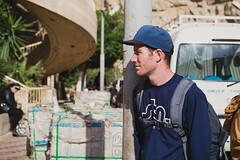 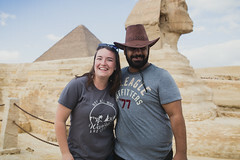 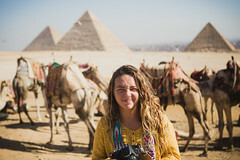 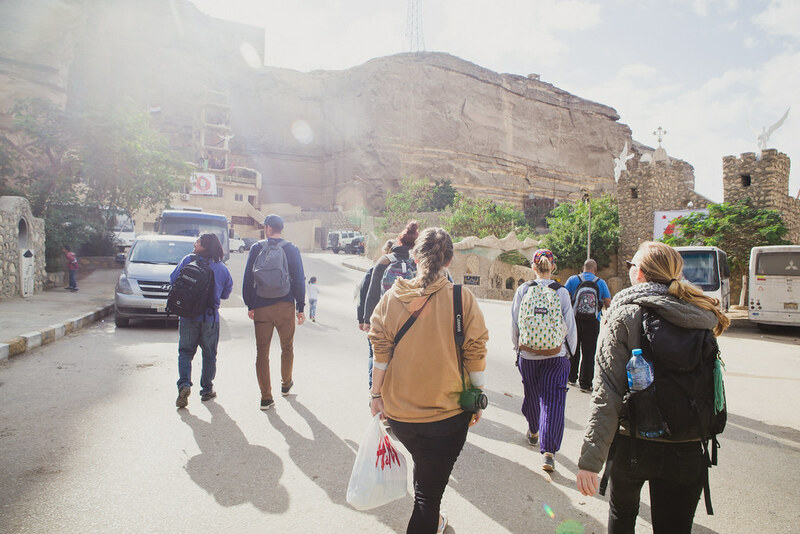 From there the journey continued to Israel, meeting up with people along the way in Eastern Egypt and Jordan. 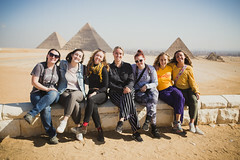 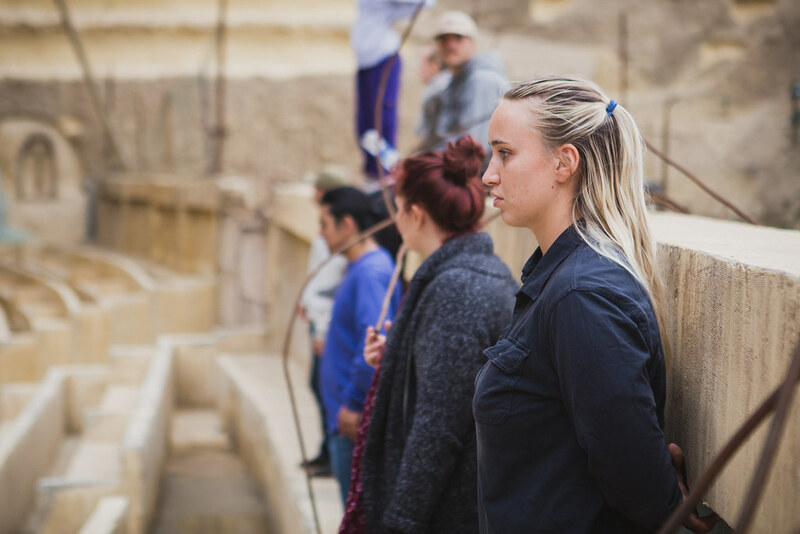 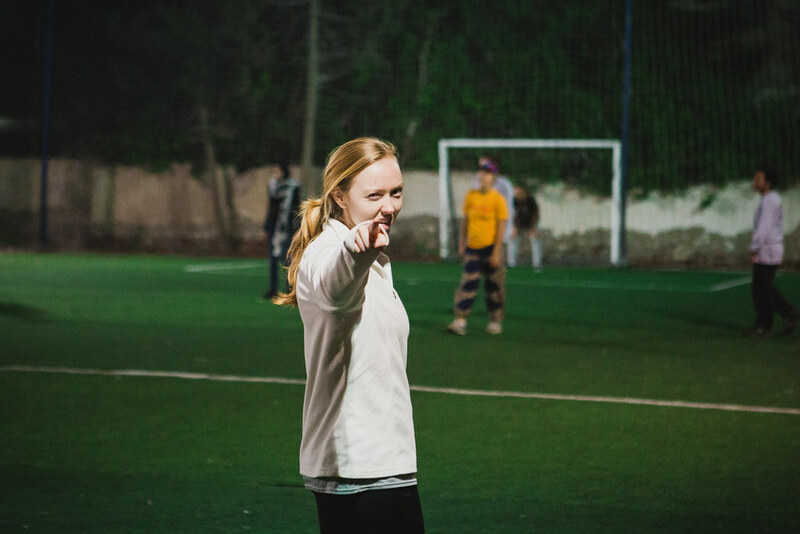 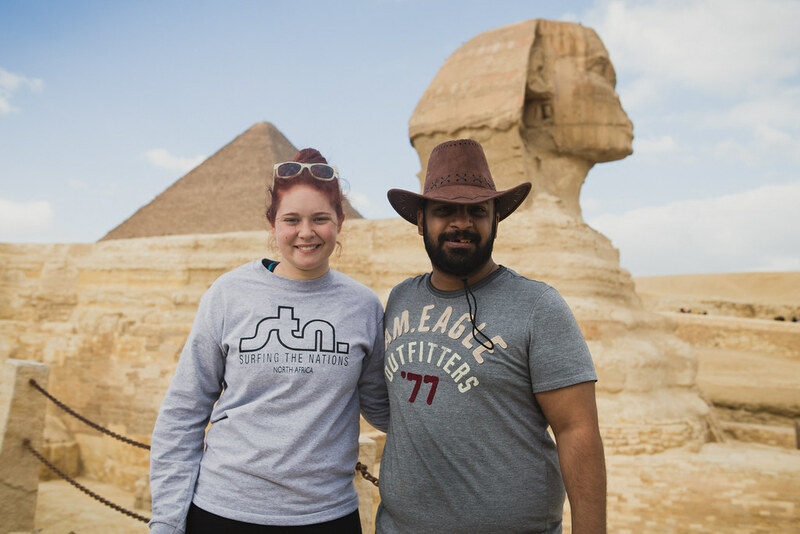 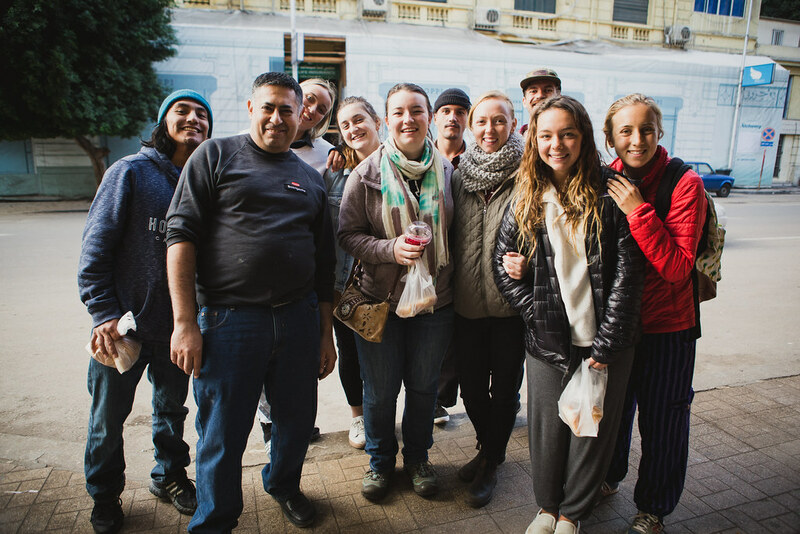 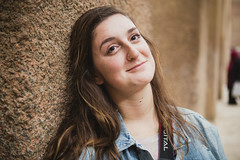 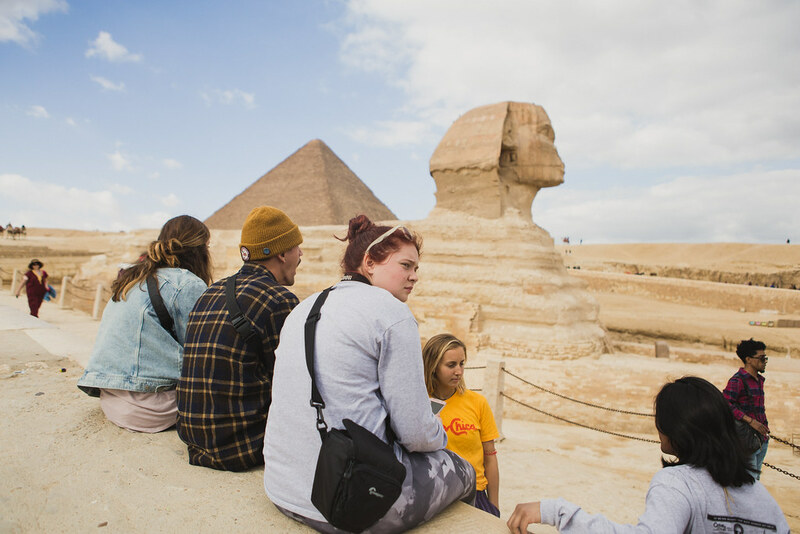 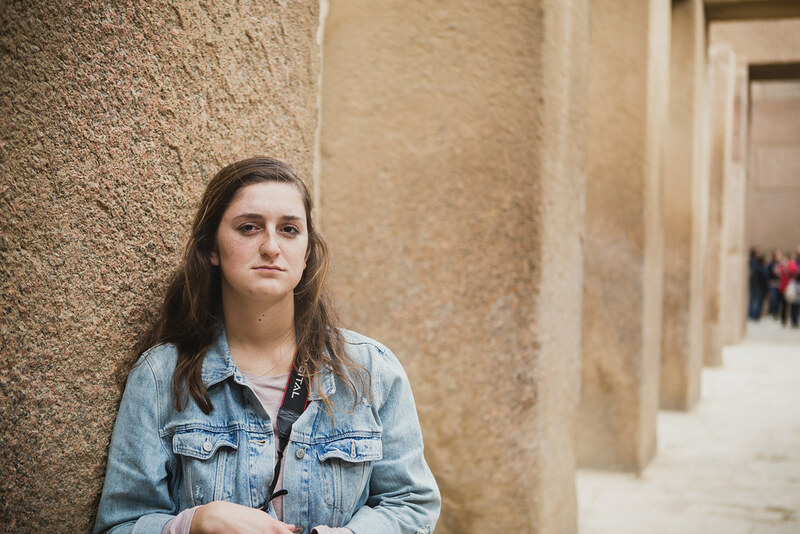 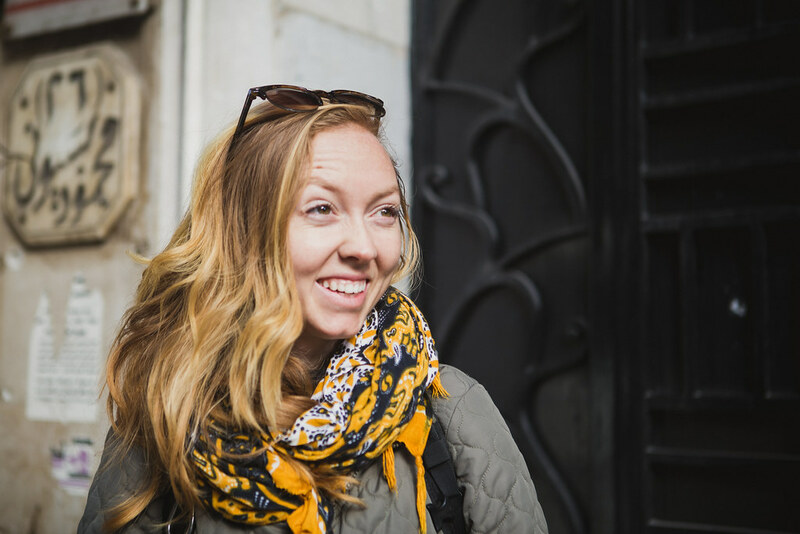 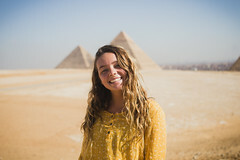 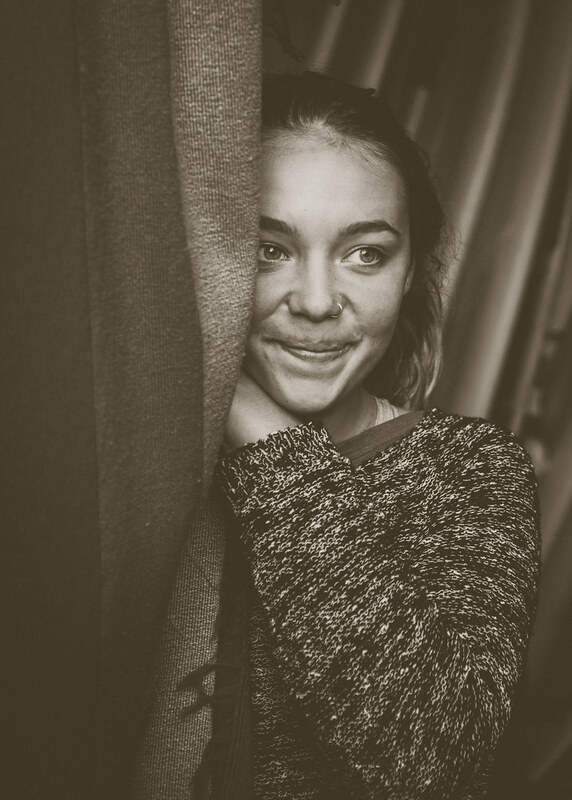 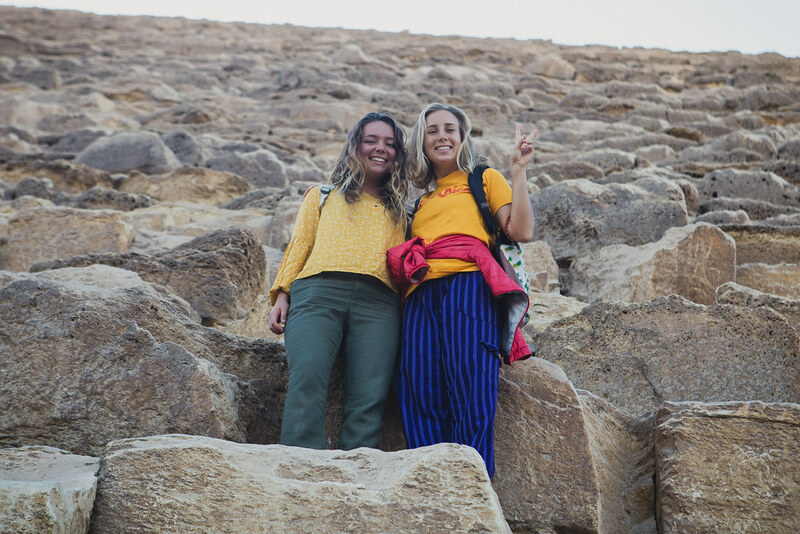 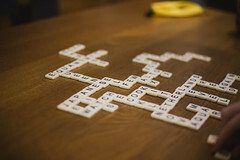 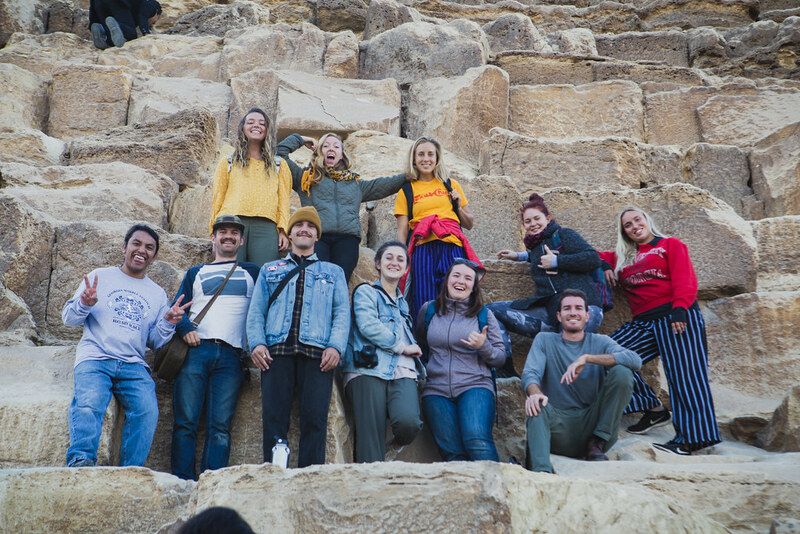 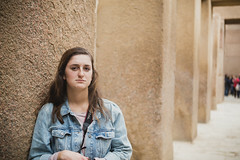 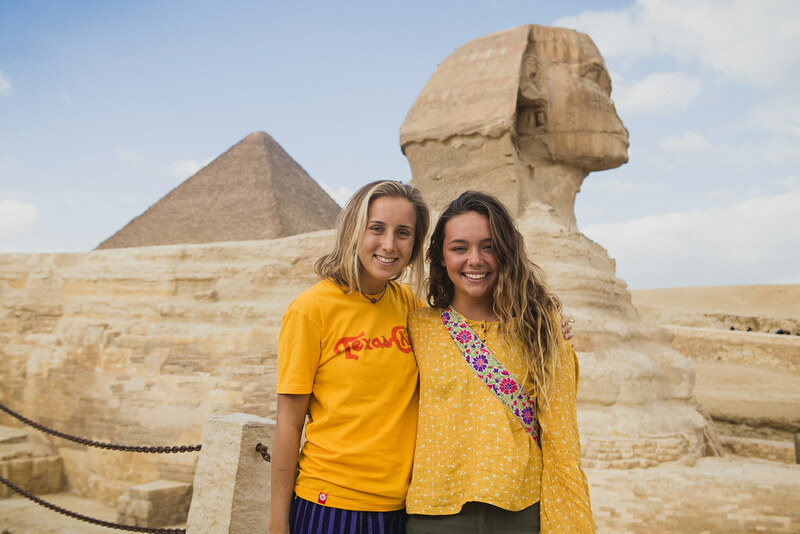 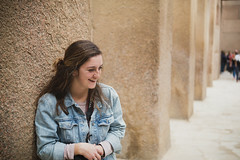 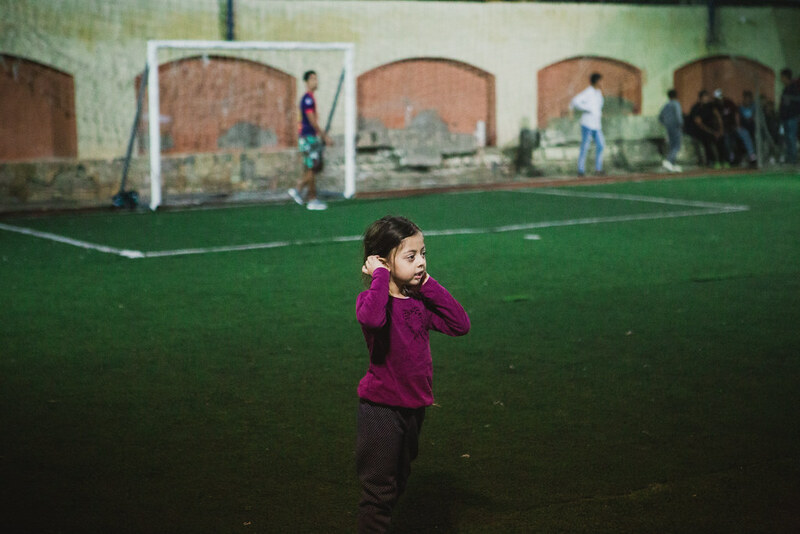 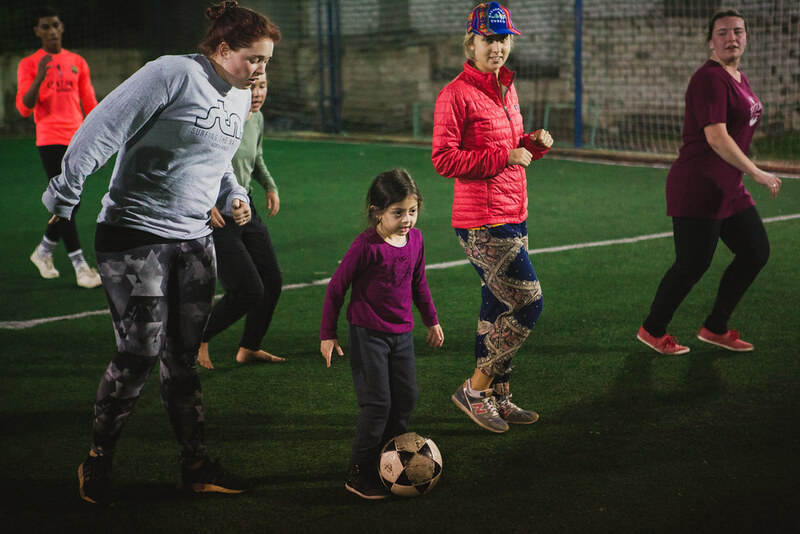 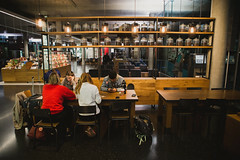 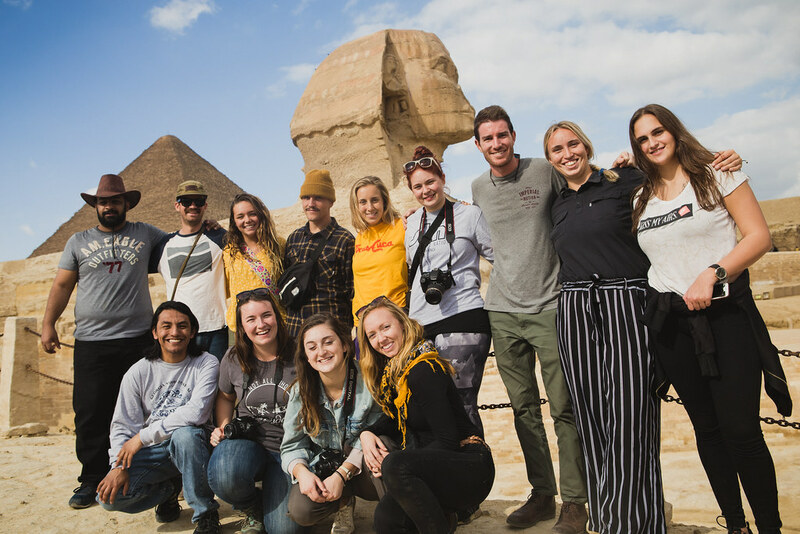 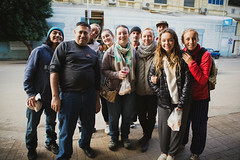 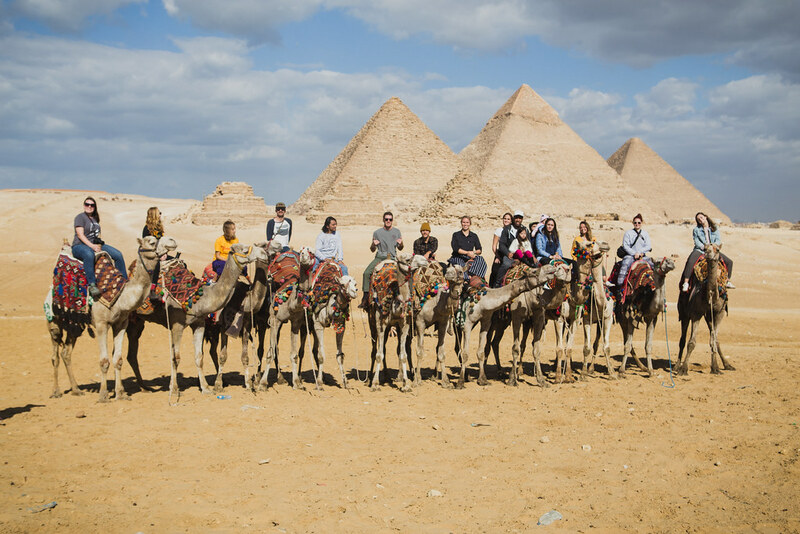 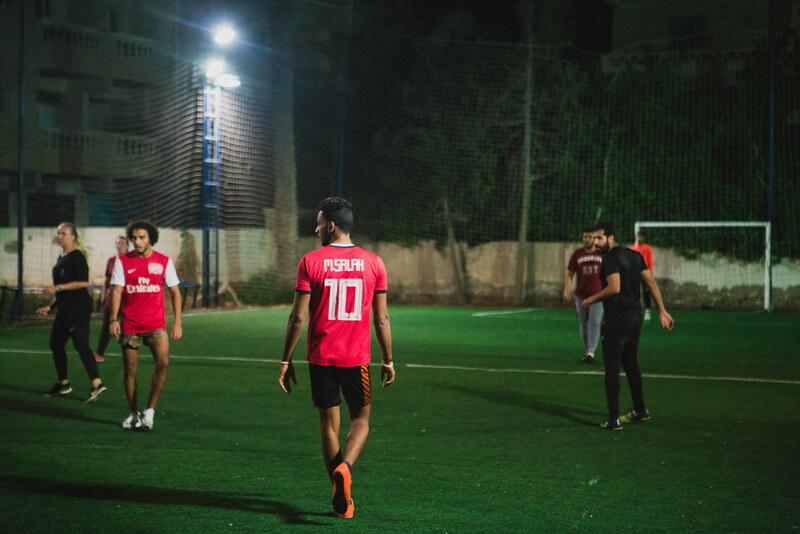 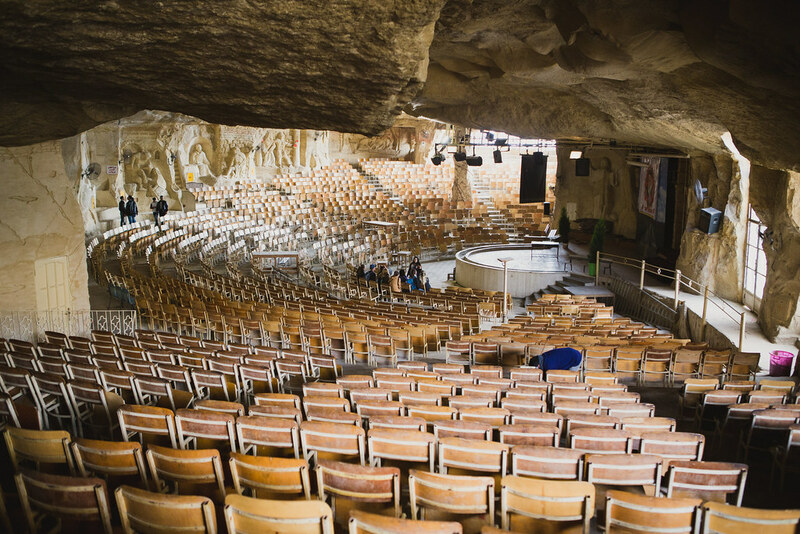 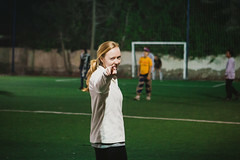 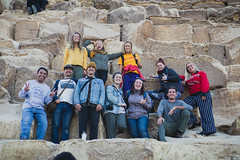 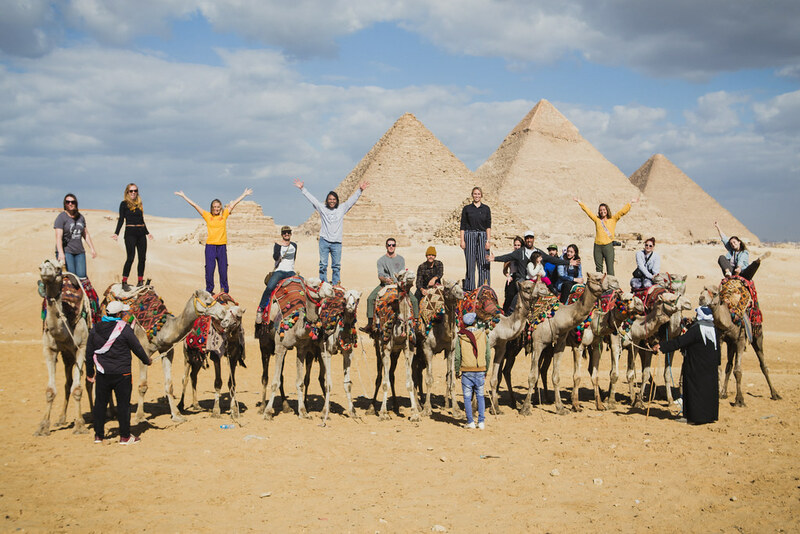 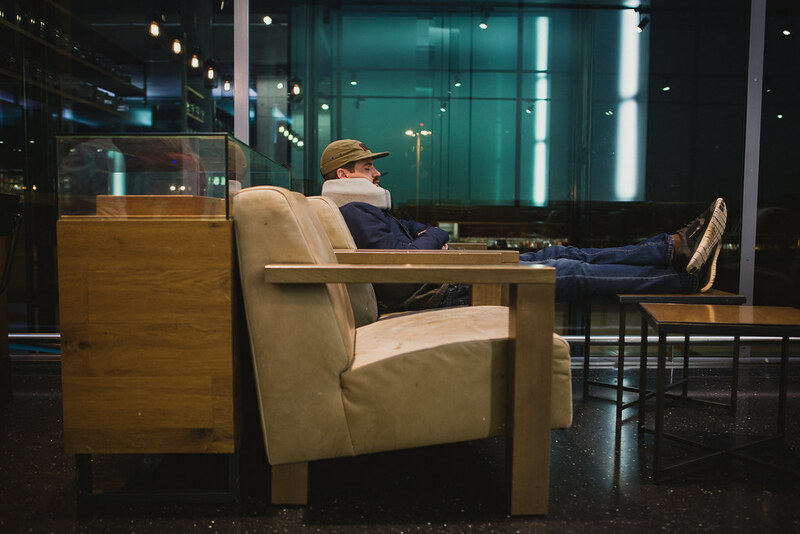 This first team opened the doors for future STN teams to experience the Holy Land from within the walls of the ancient city of Jerusalem and to build new relationships with the surfers along the Mediterranean coast both in Egypt and in Israel. 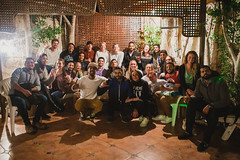 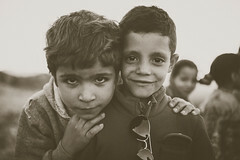 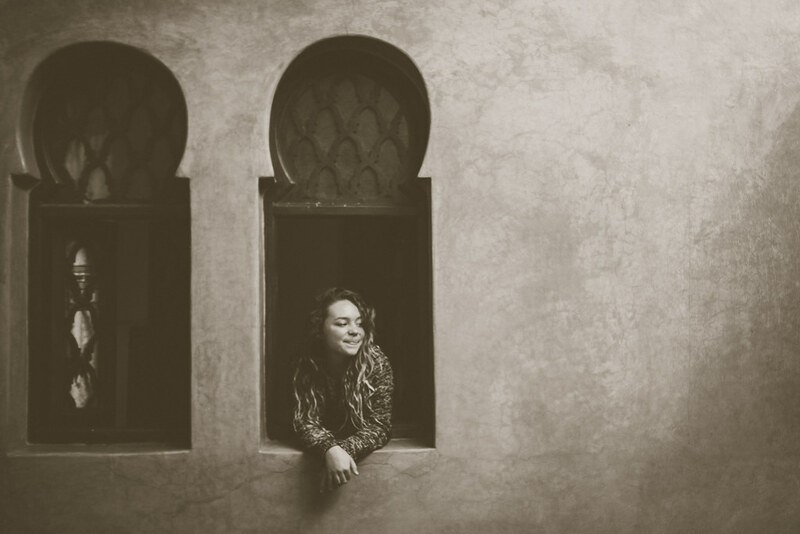 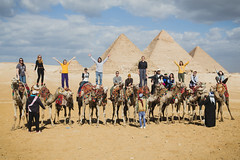 STN continues to build relationships with the surf communities of Egypt, Israel and Morocco. In Egypt we are helping establish the sport of surfing in this burgeoning surf scene, especially focusing on promoting the idea that surfers are community leaders who serve those around them. 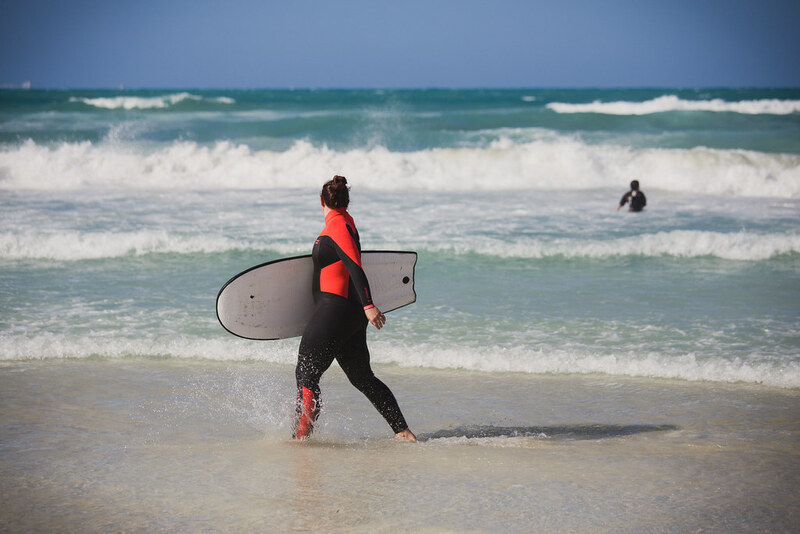 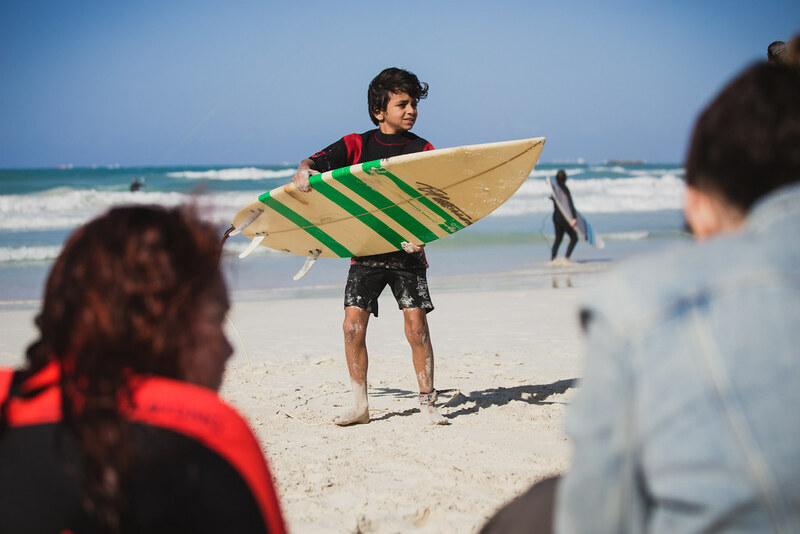 In Israel, we work alongside a more established surf culture and support clubs who are already living out “Surfers Giving Back”. 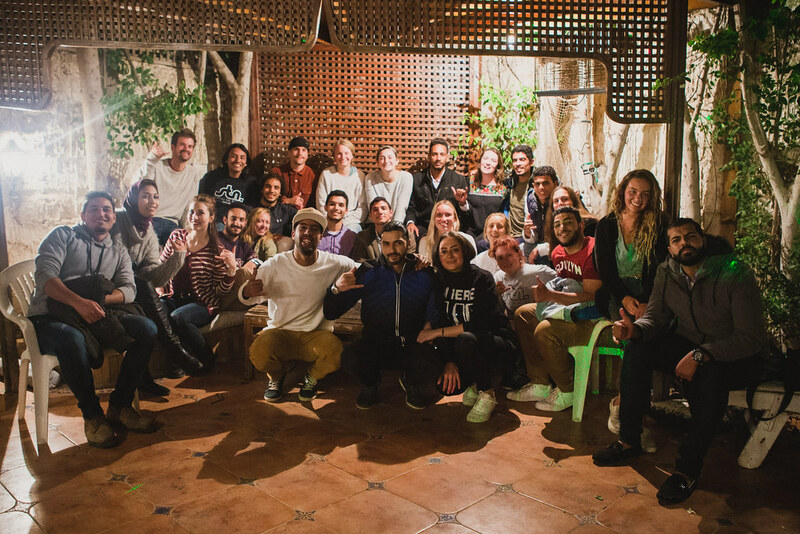 In Morocco, we have joined the efforts of local surf communities and shapers to give back and reach out to those in need along the coast, as well as inland in remote villages. 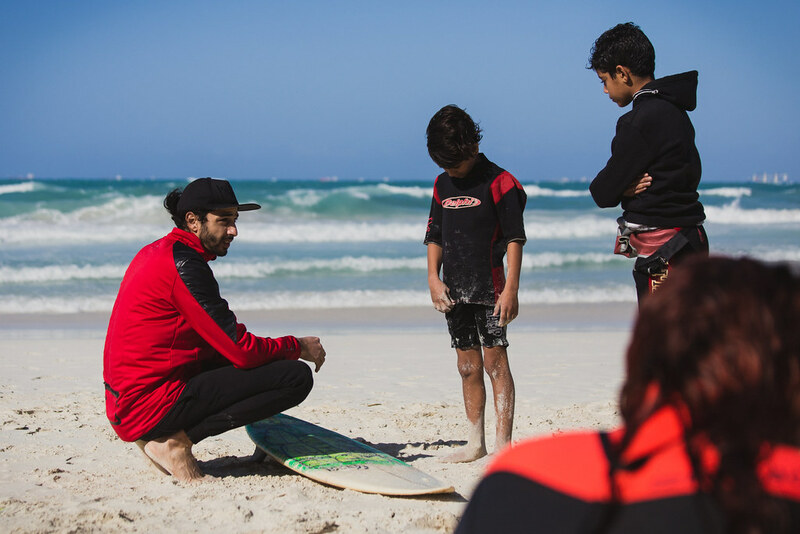 Surfing The Nations will continue to build connections in the Middle East focusing on the countries with surf! We will continue exploring the coastlines, building relationships and spreading the lifestyle of “surfers giving back” as we adventure.